First, what art program did you use to make this? 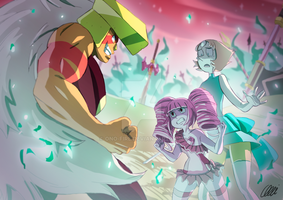 Second, can we admire how intimidating Jasper looks? How long did it take for you to make this beauty? 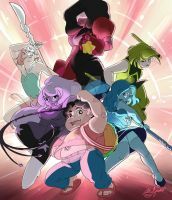 Another Steven Universe SDCC Poster 2015. Wow!! That is SO GOOD!!!! SO HECKING GOOD!!!!!!! A faithful tribute to STEVEN UNIVERSE, my favorite show on Cartoon Network. I MAKE SU PHONE WALLPAPARS! Come and see! This is stunning, great work. This is awesome and pretty cool. 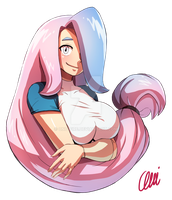 By the way, I really like your art style. 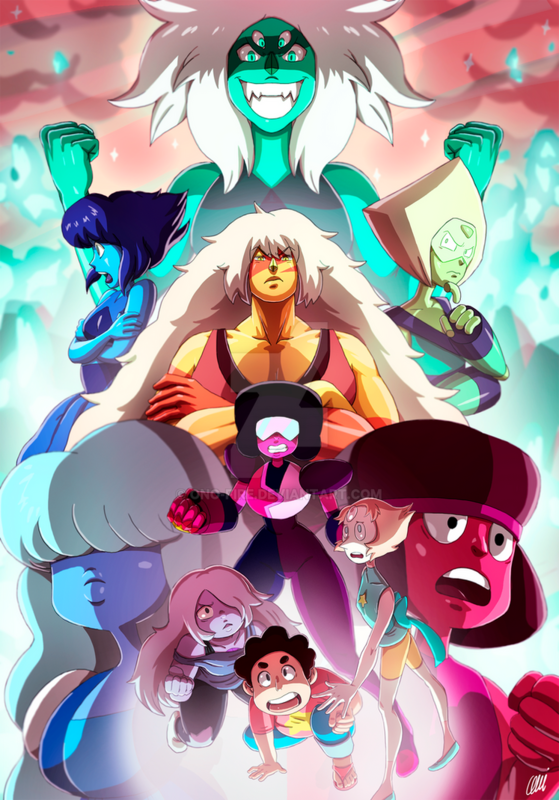 I love these typed of steven universe art, when many characters are on one page. Added to my favorite, great work. This vaguely reminds me of a Poster I might see done for Avatar: The last Airbender. 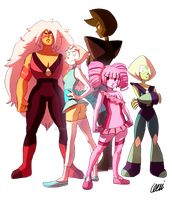 I just love the way this is put together for the Characters of Steven Universe. Just awesome. A must fave.